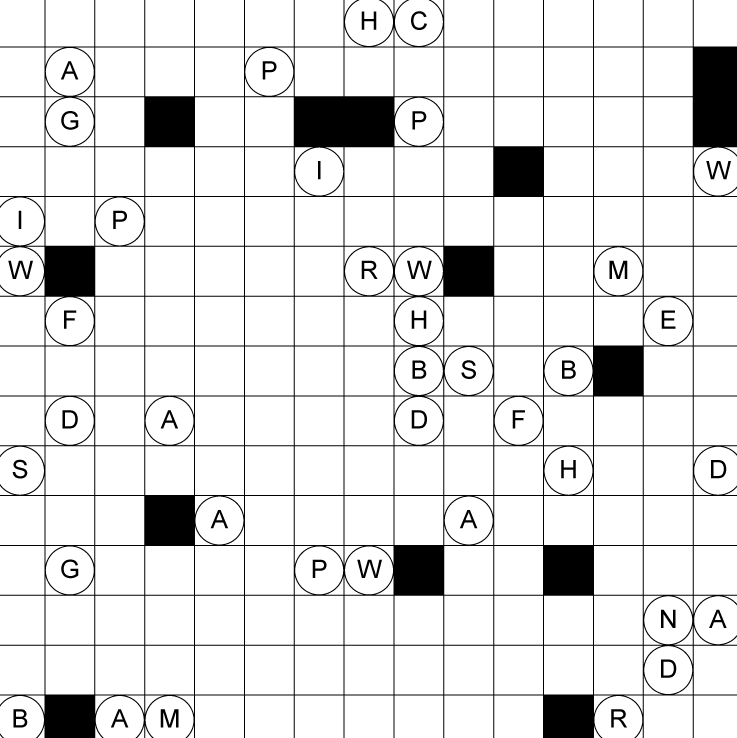 Crossworders.com is the ultimate destination for the crossword puzzle aficionado, with more than 10,000 unique puzzles available. 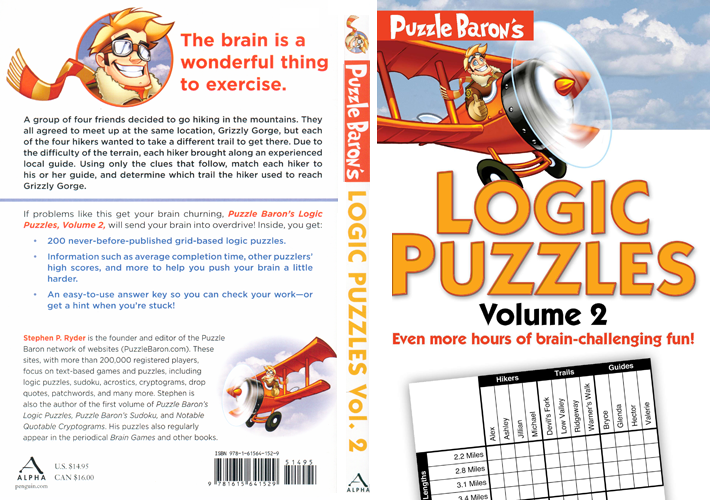 Play for fun, or compete against others for our ongoing monthly competitions, where trophies are awarded for highest score, fastest average solve time and highest overall solve rate. 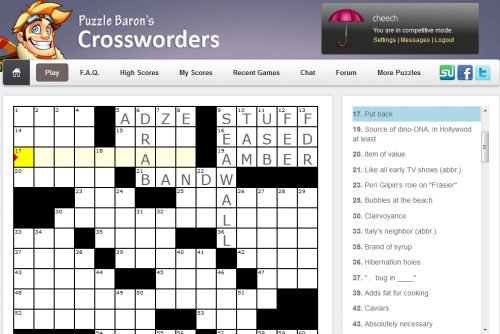 See if you have what it takes to make it into the Crossworders Hall of Fame!